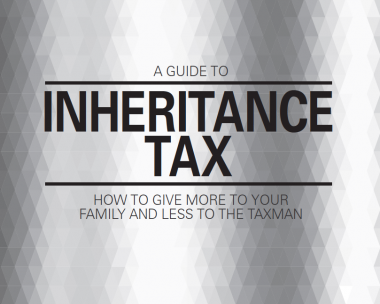 The aim of this guide is to give a brief outline of UK inheritance tax (IHT) and to highlight some of the opportunities available for IHT planning. An individual’s liability to IHT is primarily governed by their domicile at the time a transfer of value takes place. A person domiciled in the UK is liable to IHT on the total value of their assets wherever in the world these are situated.